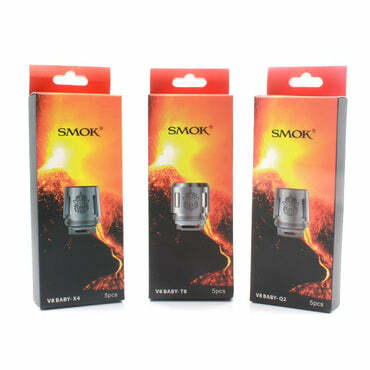 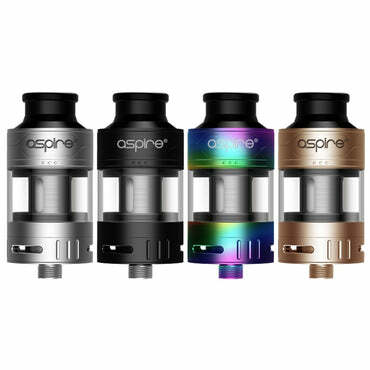 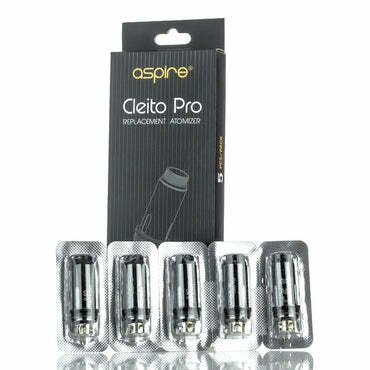 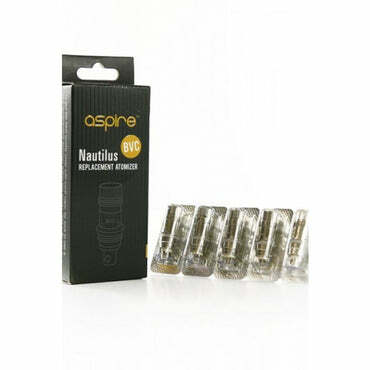 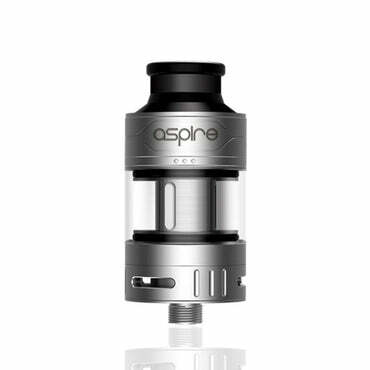 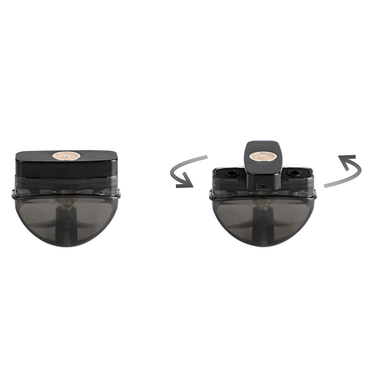 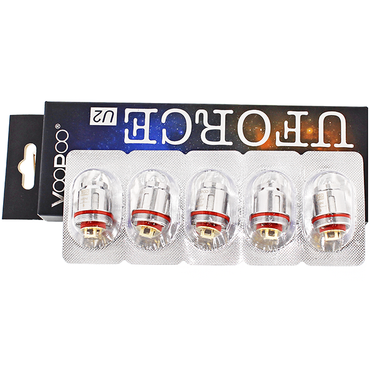 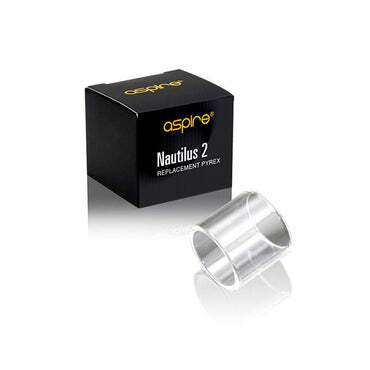 Replacement Glass Tube for your Aspire Nautilus 2 clearomizer tank. 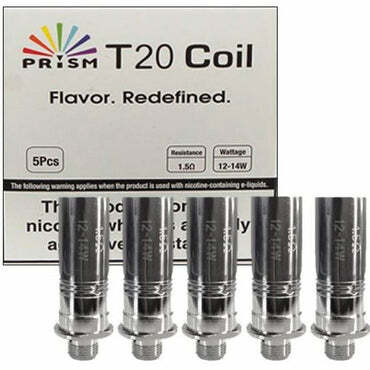 2ml capacity. 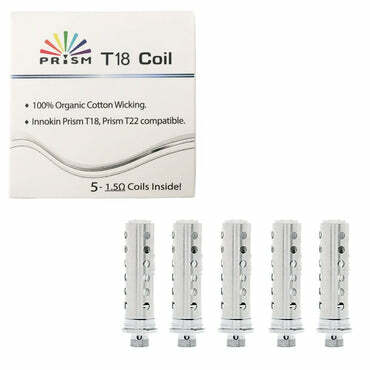 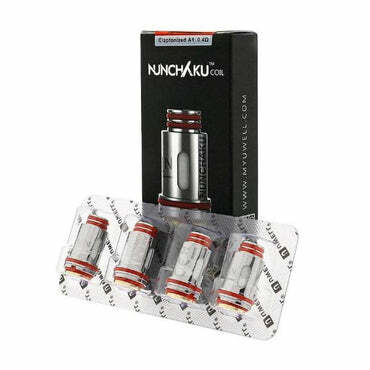 Replacement coils for the Joyetech ATOPACK Penguin.